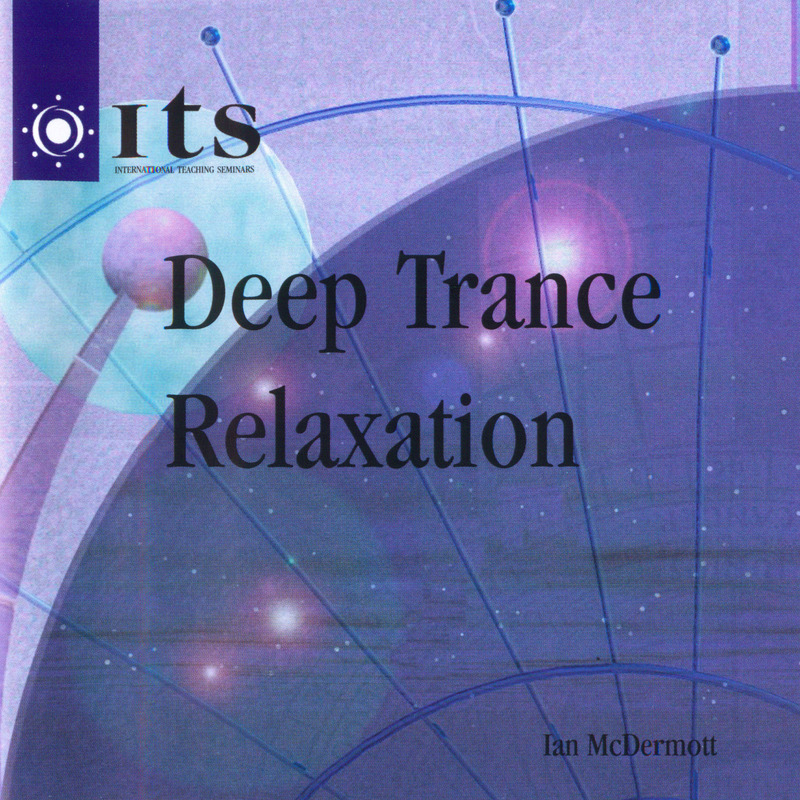 For years, people have been asking Ian McDermott to do a relaxation CD. 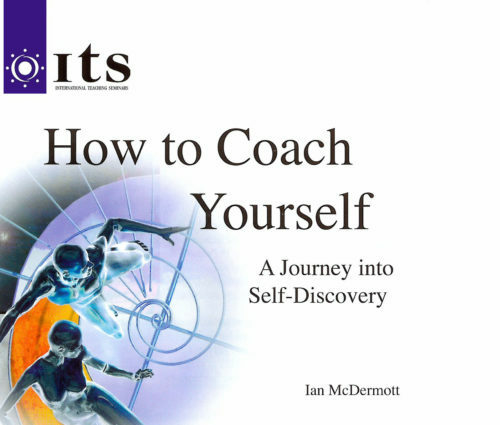 They wanted to be able to experience at home what sometimes happens at the end of an ITS training day: when after working and playing hard Ian takes you through an easy and enjoyable relaxation process. 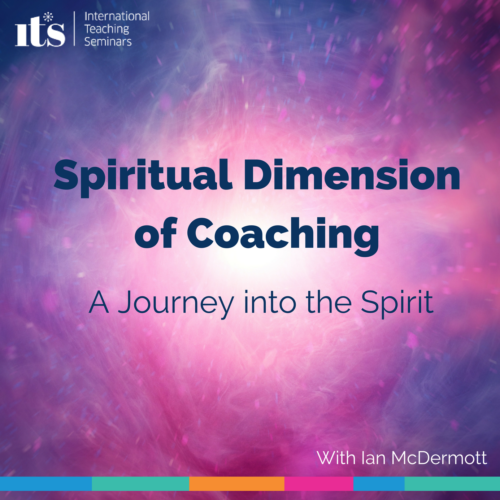 Now you can enjoy profound and complete relaxation, as you listen to Ian’s voice guiding you easily and effortlessly into a settled and creative state… Peaceful and powerful. This specially recorded studio quality CD offers you a different route within… so when you’re ready, just settle back and allow the world to take care of itself for a while.